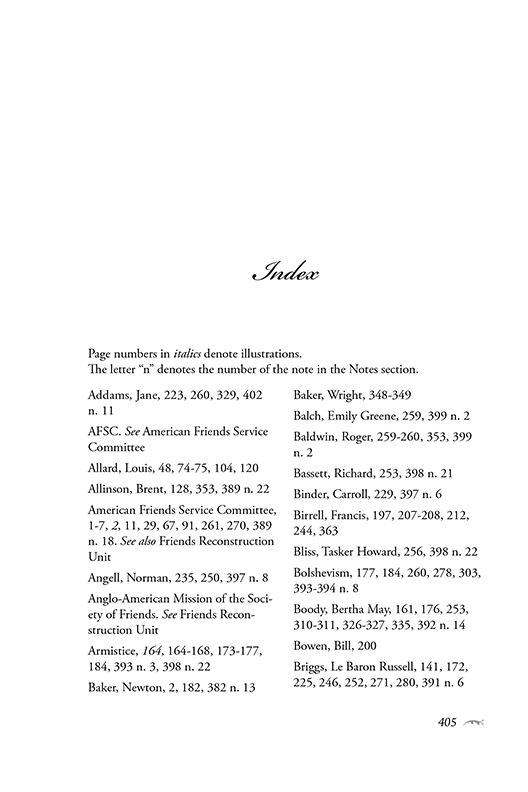 I am so grateful to Robin Brooks, an excellent book designer, who brought my book to life. She not only designed a beautiful book, she also offered support and encouragement throughout the scary process of letting go of the project [15 years in the making]. And: I have really enjoyed working with you. You made my book a reality. You made it happen! It's going to be hard to let you go — you've been a lifeline in this process. 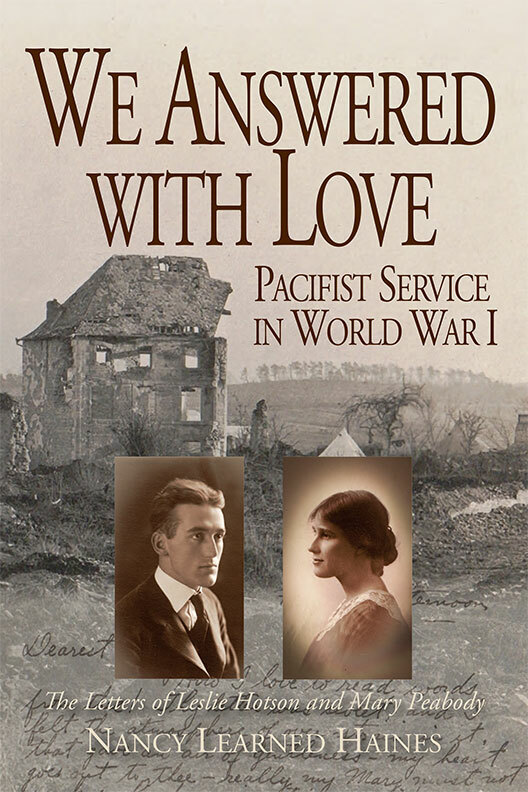 Robin Brooks at The Beauty of Books worked with published author Nancy Learned Haines to create and produceWe Answered with Love: Pacifist Service in World War I, The Letters of Leslie Hotson and Mary Peabody. Told in narrative and letters, this is the story of two students — one from Harvard, one from Radcliffe. During the Great War, Harvard required all students to do military training. 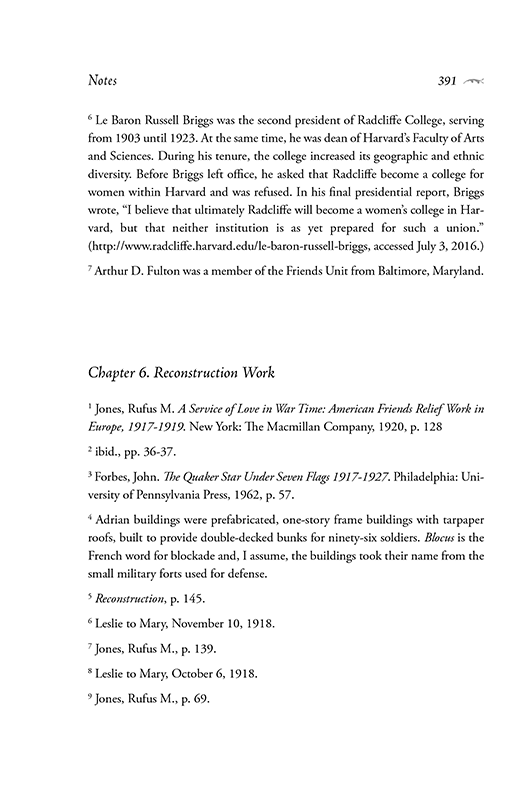 Hotson refused and, instead, worked in reconstructing demolished homes in Europe, while Peabody remained at college, conducting pacifist actions here at home. This gives a personal perspective of the Great War and, at the same time, reveals a delightful, romantic story of friendship turning to love. Besides designing this incredible book, Robin also guided Nancy throughout the process of self-publishing with Create Space and Ingrams and produced promotional material to help publicize her book. 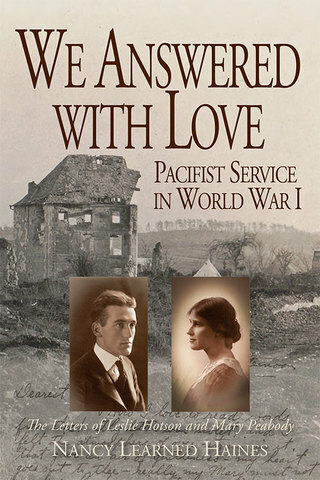 We Answered with Love is available on Amazon and in bookstores. 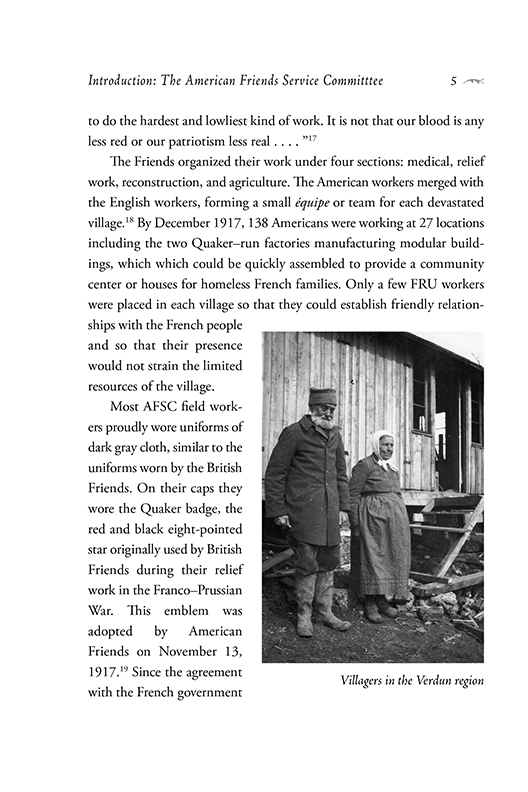 A wonderful, in-depth review was written on the Friends Journal online to present the book in time for the 100th Anniversary for the Quakers' American Friends Service Committee for April, 2017. ​Robin did something a bit different with this book. 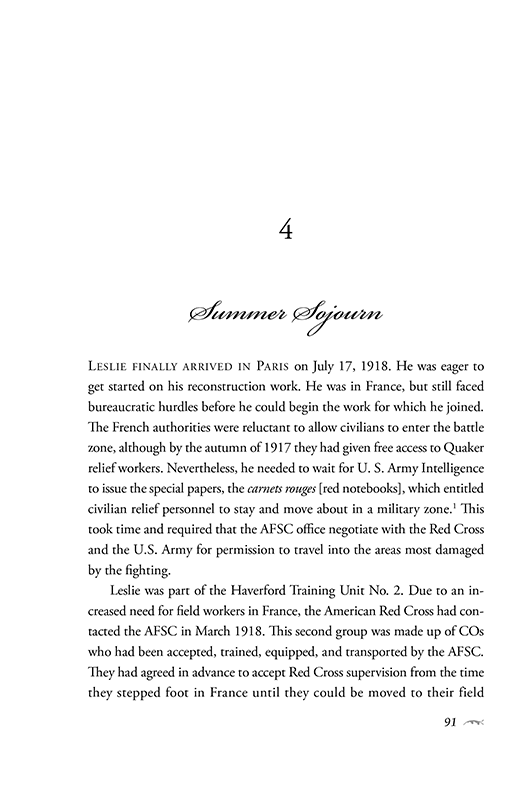 She wanted readers to be able to sink down into the period in which the letters were written, so she used a different serif font for the letters than for the the narrative that begins each chapter. 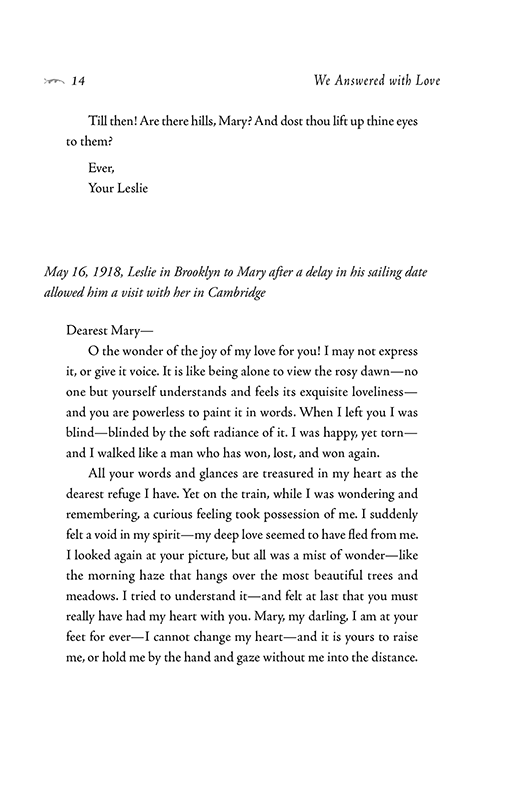 She used one that has the feeling of the time in which the letters were written. Even though most readers cannot easily distinguish between text fonts, Robin knew that, subliminally, as they read these letters, readers would find themselves more drawn into that earlier time. This book has a soft cover.